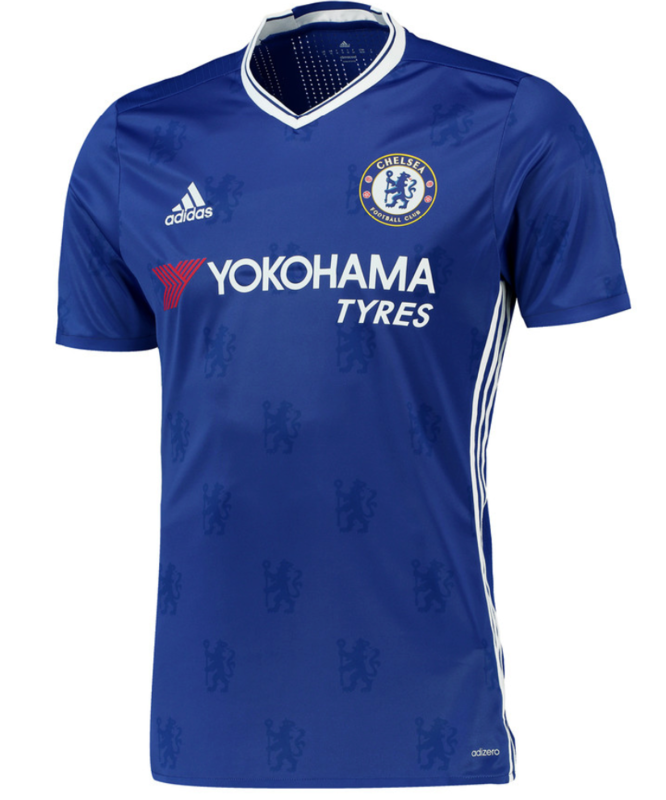 Chelsea have released their latest Adidas home kit for the 2016-2017 season. 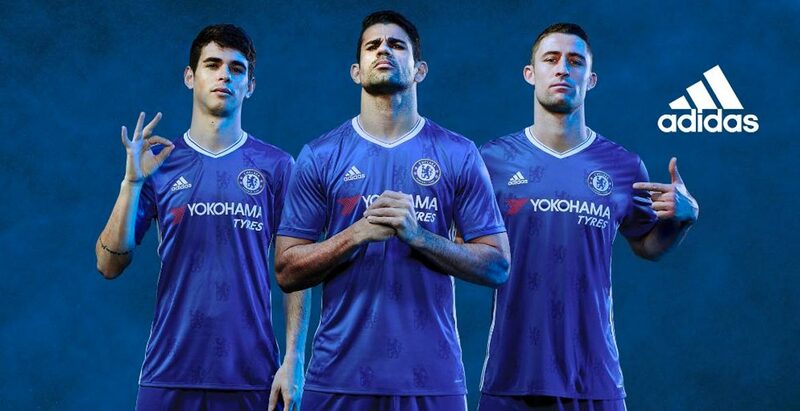 You won’t have to wait long to see Chelsea in their new kit. 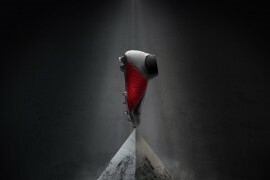 They’ll be donning their fresh new look in the final game of the season against champions Leicester. Chelsea signed a 10-year kit deal with Adidas in 2013 and along with Yokohama Tyres, with whom they have a £200 million sponsorship deal, these are the two brands who will be emblazoned across the Blues’ shirt. 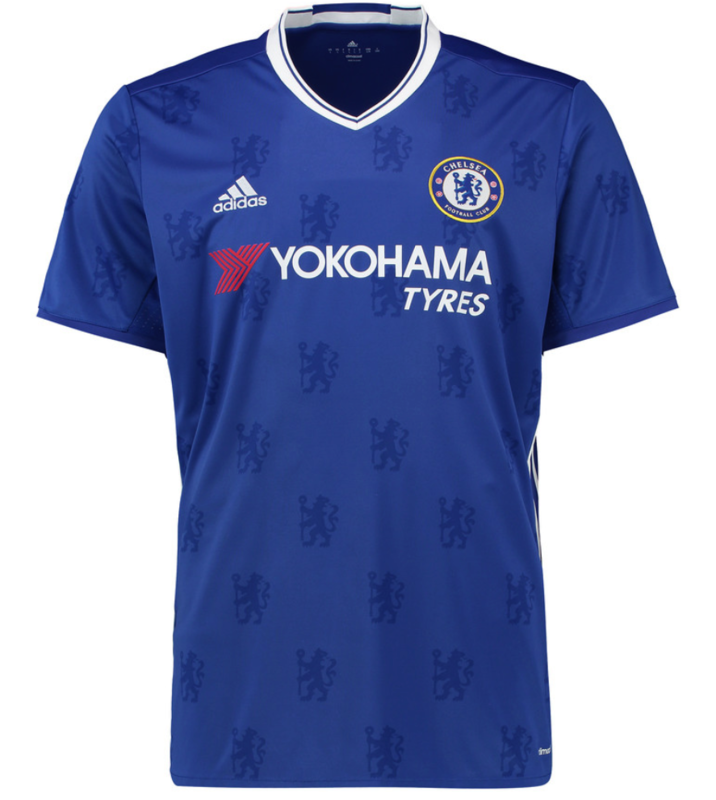 The new shirt features a faint pattern of the Chelsea lion from their badge displayed across the front of the v-necked shirt. 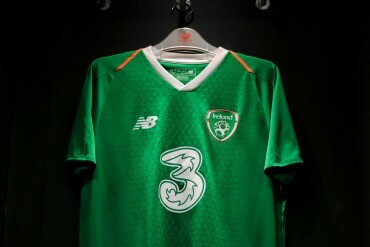 Being an adidas shirt, you’d expect to see the three stripes on the shoulders and down the arm, but the stripes have been moved under the arm and run along the side. The kit is completed with traditional blue shorts and white socks. 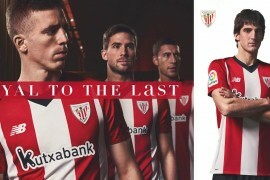 adidas will be offering fans two versions of the new shirt, one an authentic athletic fit at £90, the other a regular ‘replica’ shirt at £50.